If you purchased your system from Costco, the filters you need are the 11" Kwik Change Filters. 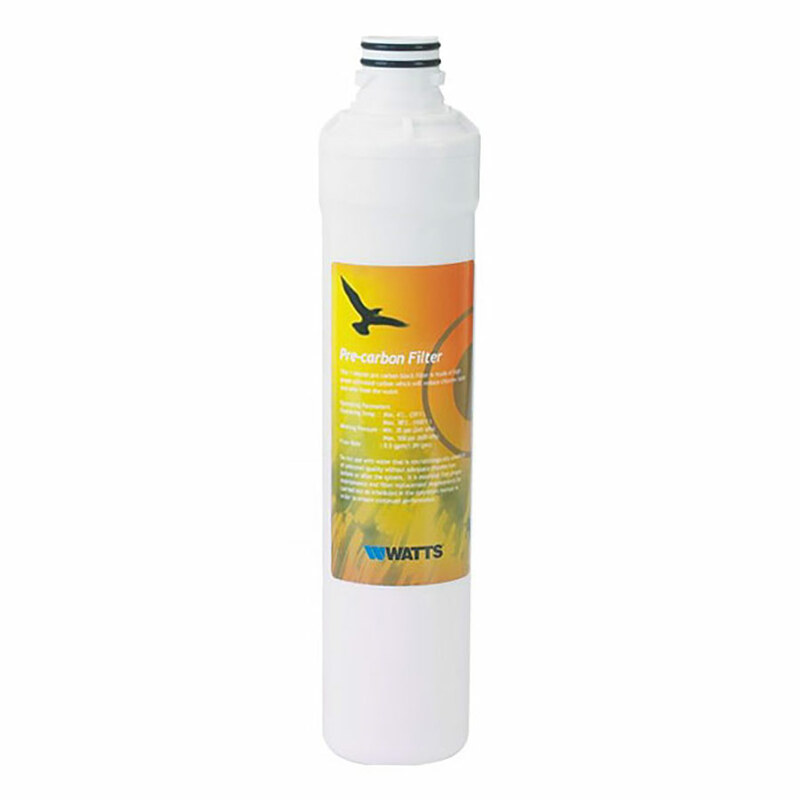 The Watts WQCCC13 Kwik-Change Replacement Carbon Block Prefilter is a 1/4 turn quick change replacement filter for WQC4RO13 RO system. 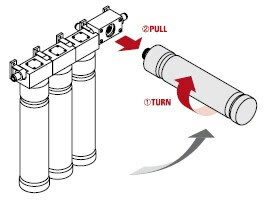 Changing the filter is quick and easy, requiring no tools. It is recommended that you replace this filter every 6 months.